‘Cash is King’, and all too frequently shipowners can find themselves struggling to maintain cash flow following a serious incident, despite having a sound business and a comprehensive set of insurances. 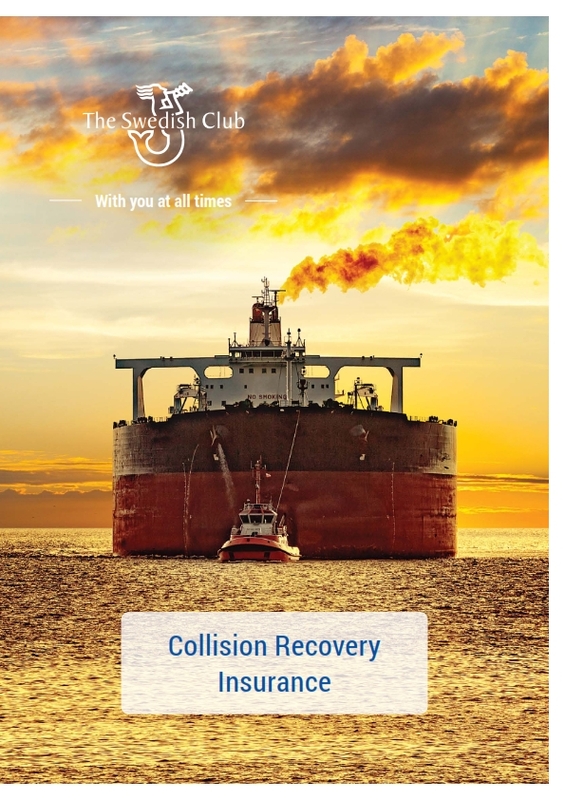 The Swedish Club has now designed an insurance solution, Collision Recovery Insurance (CRI), which provides upfront cover for the uninsured losses that are expected to be recovered from a third party following a collision. CRI is available to any member entered for H&M Lead with the Club, and the Club’s expert team of claims handlers will manage and adjust the claim in-house. Under CRI, the cover is designed to pay the owner the amount expected to be recovered, and this then becomes subrogated to the recovery which will normally be finalised a considerable time after the collision. KVH VideotelTM has launched a cyber security training programme, produced in association with global shipping association BIMCO, to address the threat of ransomware and other computer system breaches that could severely affect the safety of ships’ crew, systems, and operations. The maritime industry is in the midst of a focus on cyber security, and the International Maritime Organization (IMO) recently announced that it will soon be mandatory for companies to ensure that cyber security procedures are properly addressed in their ship’s Safety Management System (SMS). To create the training programme, KVH Videotel partnered with BIMCO, which has been active in recent years in researching maritime cyber security; BIMCO published guidelines in 2016 that have become an industry reference on the subject, and released an updated version in July of this year. The Canadian Parliament is giving consideration to legislation that would have the effect of establishing a moratorium on the shipment of crude oil in the waters of Northern British Columbia (Bill C-48: An Act respecting the regulation of vessels that transport crude oil or persistent oil to or from ports or marine installations located along British Columbia’s north coast). The International Chamber of Shipping (ICS), representing the world’s national shipowners’ associations and 80% of the world merchant fleet, has voiced deep concern about this proposed legislation which it says will interfere with international maritime trade. “Such a draconian step could lead to serious concerns being raised by Canada’s international trading partners” said ICS Director of Policy and External Relations, Simon Bennett. ICS asserts that the proposals have not been developed through an evidence-based process, and believes that it would establish an unwelcome precedent that might be emulated elsewhere, including by individual U.S. States, with the potential to impact greatly on the efficiency of world trade, as well as that of Canada. 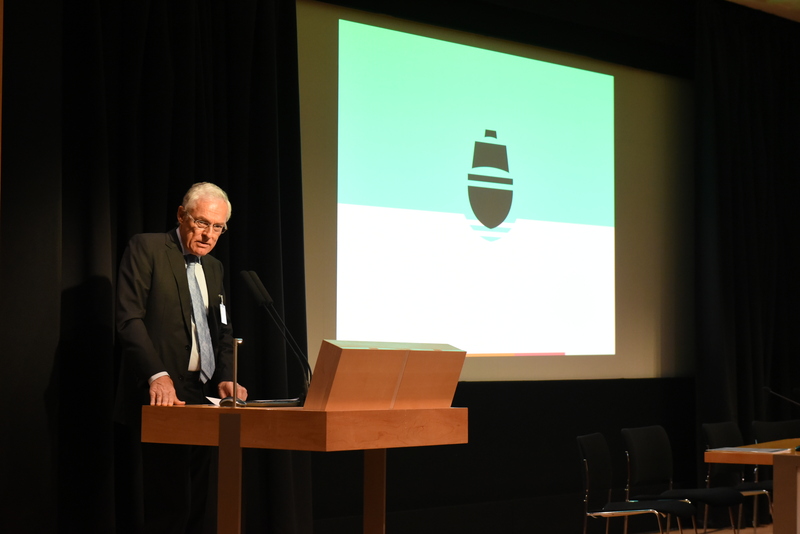 Emissions, green shipping, manpower – the debate at the International Chamber of Shipping’s (ICS) conference last month was fast paced and at times controversial. With a capacity crowd, and a full LISW schedule there were some who were disappointed when they found this annual highlight clashing with other commitments. Those who couldn’t make the event can now experience what they missed at this year’s International Shipping Conference. ICS has produced a video of the conference, and today the shipping community can share in the debate first hand. For many years members and supporters have requested that ICS record the Conference, and this LISW year, with such a strong line up of participants, provided the ideal opportunity. During the Conference ICS had many positive comments from visitors to the event, who enjoyed watching the high quality moderators challenge the expert panel members. Shipowners and NGOs grappled with the practical steps needed to reduce carbon emissions, panel members pondered whether zero emission vessels were in the realm of fantasy, and there was much debate over the role of crewless ships in our future. • Maintaining Free Trade: Dusk or New Dawn? For your seat at this year’s ICS Conference click here and choose your debate. KVH VideotelTM has named Capt. 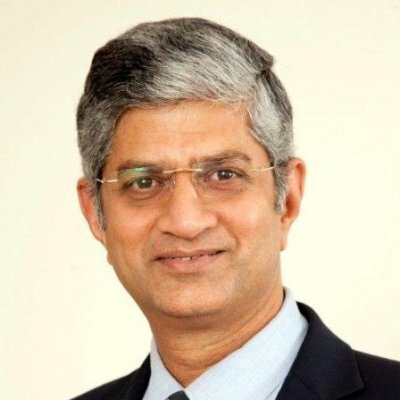 Milind Karkhanis as sales director for the Middle East to develop business in this strategically important maritime location. Capt. Karkhanis has more than 40 years’ experience in the maritime industry, including 15 years at sea on tankers, bulk carriers, and containerships; on shore, he worked in Mumbai and Hong Kong in ship manning and operations roles. Capt. 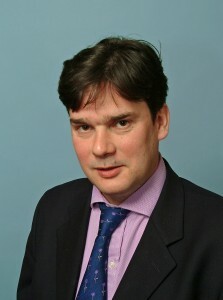 Karkhanis has recently relocated to Dubai, United Arab Emirates. MIDDLETOWN, RI – October 3, 2017 – KVH Industries, Inc., (Nasdaq: KVHI) is pleased to announce that the top marine electronics professionals in the country have honored two of KVH’s marine satellite antenna systems for their outstanding performance and reliability. KVH’s TracPhone V3-IP received the National Marine Electronics Association’s (NMEA) 2017 Product of Excellence Award in the satellite communications antenna category, while the TracVision TV3 received the 2017 Product of Excellence Award in the satellite TV antenna category. This is the 20th consecutive year that KVH has achieved the NMEA distinction for its TracVision satellite television antenna systems and the 15th time that KVH’s TracPhone satellite communications antenna systems have been recognized. The NMEA awards are presented annually to recognize excellence in design, performance, and reliability in marine electronics products. The winners are selected by a vote of the members of NMEA, an industry group made up of more than 600 companies, including manufacturers, dealers, and boat builders. 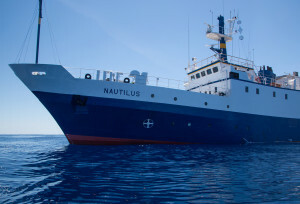 MIDDLETOWN, RI – October 4, 2017 – KVH Industries, Inc., (Nasdaq: KVHI), today announced a partnership with Ocean Exploration Trust (OET), the international scientific research organization founded by RMS Titanic discoverer and renowned oceanographer Dr. Bob Ballard, to provide services and products to enhance the onboard experience for OET’s research team. In exchange, the team will provide firsthand feedback on various products that KVH develops. Cargo fires occur so infrequently that awareness of the risk can slip under the radar. Yet such an incident on board a vessel can have disastrous consequences including loss of life or catastrophic loss of the vessel involved. 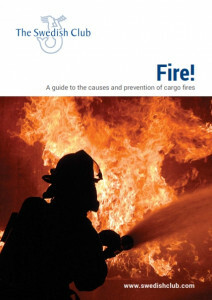 With the average cost of a cargo fire at several million USD, cargo fires are not a risk to be overlooked.The Swedish Club, working in conjunction with Burgoynes, experts specialising in the investigation of fires, explosions and other major incidents, has produced a handbook, ‘Fire! A guide to the causes and prevention of cargo fires’, which can be used alongside the regulations to assist seafarers in their daily loss prevention efforts. ‘Fire!’ offers loss prevention advice on a number of incidents – focusing specifically on self-heating cargoes, but also examining those vessel fires caused by other sources such as cargo hold lights, fumigation, movement of cargo and of course smoking and hot work. It also highlights how different vessel types fare when the frequency of cargo fires is compared. Tanker figures are found to be relatively low, a testament to the tight regulation and safety culture that exists in this industry. On the other hand ro-ro figures are surprisingly high due to the non-homogeneous nature of the cargo they carry.